Scroll through or click on one of the sections to get started. I’m Already Retired. Now What? There are few things in this world that everyone wants. A wealthy retirement is one of them. But most have no clue how to start planning for retirement. This isn’t an individual’s fault. The entire population is unprepared. Almost 42% of people have less than $10,000 saved for retirement. And one in three have saved nothing! Our mission at Wealthy Retirement is to cure this financial epidemic. And it starts by giving you the right information to plan your escape from the working world. Saving and investing are key to reaching your retirement party. But retirement planning isn’t just about having enough money. It’s also about having the right tools and resources to make a smooth transition into life after work. It’s a process that can seem overwhelming and complex… but it doesn’t have to be. To help you secure your financial future and achieve your dream retirement, we’ve compiled the ultimate retirement planning guide. When it comes to retirement planning, the earlier you start, the better. That’s especially true of saving for retirement. Thanks to the power of compounding interest, even setting aside small amounts of money at a time can grow your nest egg exponentially.And if retirement is only a few years away, it isn’t too late to boost your savings. One easy way for anyone over 50 to do that is through pretax catch-up contributions. You can stash up to an additional $6,000 a year in your 401(k), 403(b), SARSEP or 457(b) account. You can contribute $3,000 more each year to a Simple IRA or a Simple 401(k). And you can kick in an extra $1,000 to a traditional or Roth IRA. The key to successful planning is having (and sticking to) a budget. To determine how much money you need to retire, consider what your expenses will be and what sources of income you’ll have in retirement. You’ll also want to think about what type of retirement lifestyle you’d like to have. (Will you travel a lot? Move to a new city or home? Etc. )A good rule of thumb is that your retirement income should equal 80% of your current annual income to maintain the same standard of living in retirement. That can be adjusted based on how conservative you are with your spending. 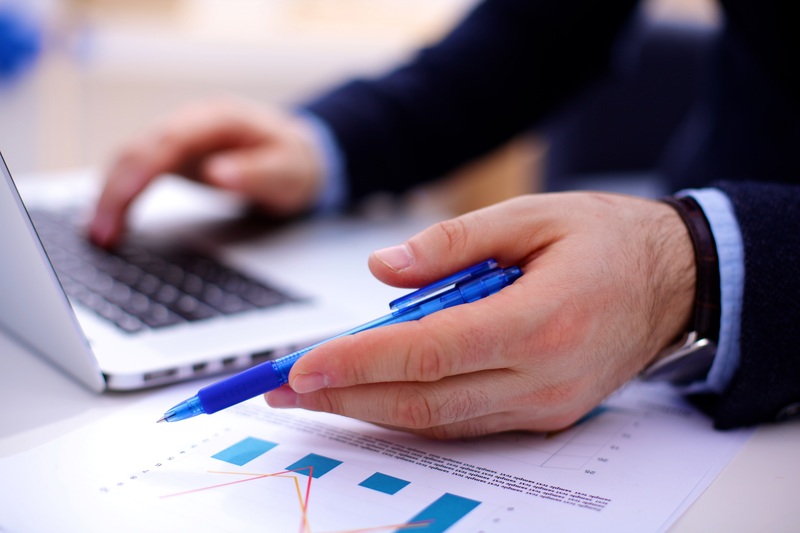 Here is a simple budget planner from Vanguard that can help you determine your retirement budget. While you can start receiving Social Security benefits at age 62, we recommend waiting as long as you can so you can take advantage of delayed retirement credits. If you were born in 1943 or later, your annual Social Security benefit will increase 8% if you wait to claim it until age 70. You can calculate how much income you will receive by visiting the Social Security Administration’s website. How do you know how much you’ll spend in retirement? Start by looking at your current fixed expenses (like housing, food and bills), then add in projected spending on things like travel and entertainment, plus healthcare and possible emergencies. You might want to use the 4% rule, which advises you withdraw only 4% of your retirement savings each year. You can also adjust your expenses and cut costs where possible to help your savings last longer. 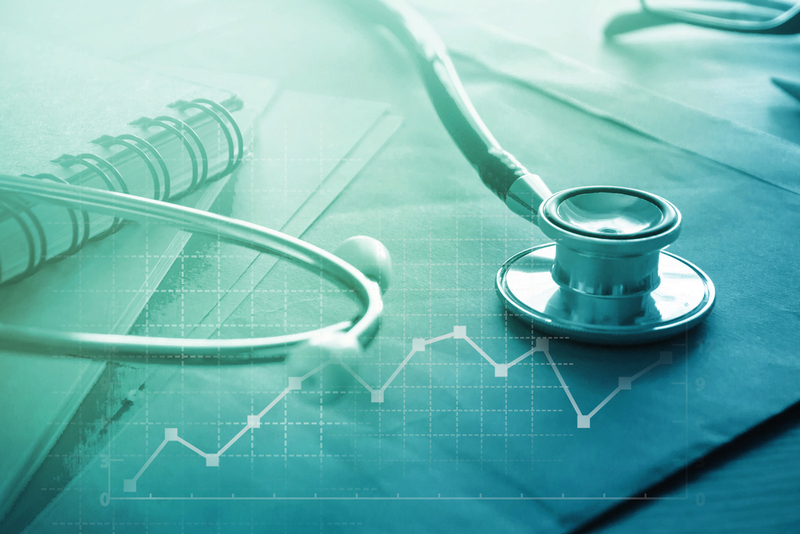 Healthcare is one of the biggest expenses you will have in retirement. According to Fidelity, the average 65-year-old couple will spend $280,000 on healthcare, and that’s not even including long-term care. If you will be 65 or older when you retire, you will be eligible for Medicare. This can help cover some of your healthcare expenses, but you may need to supplement with additional healthcare insurance or long-term care insurance. Medicare plans are broken up into multiple parts. Part A covers hospital care, skilled nursing, hospice and some home healthcare. It’s free if you or your spouse has at least 10 years of Social Security work history. It’s $413 per month if you don’t. Premiums are based on the number of Social Security work credits you have earned. Part B covers doctor visits, preventive care, outpatient care, hospital visits and some home healthcare. Monthly premiums range from $109 to $428.60 depending on your annual income. Part D, the drug plan. Premiums range from $0 to $100 per month. Part D covers prescription drugs. These premiums are between $15 and $50 per month. 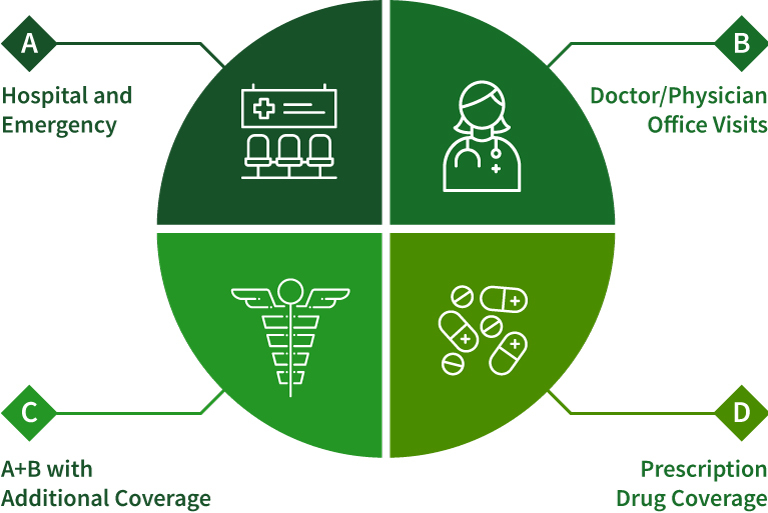 Traditional Medicare (parts A, B and D) holders usually add a supplemental policy, Medigap, to cover the healthcare expenses that Medicare doesn’t. The best way to reduce your tax burden on a fixed income is to spend money out of your taxable accounts first. This way, the money in your tax-advantaged retirement savings accounts will continue to grow. After that, withdraw from your traditional IRA and 401(k) accounts. These accounts require you to start taking distributions when you are 70 1/2 years old. The income is taxable. Tap Roth IRAs last since they have no minimum distribution requirement, and the qualified withdrawals are tax-free. This allows you to keep the money in the Roth IRA until you really need it. Knowing what the best retirement plans are can help you maximize your savings for the future. If your company offers a 401(k) plan, make the most of it. One of the biggest benefits of a 401(k) account is that many employers will match employee contributions up to a percentage of your salary. In an individual retirement account (IRA), you can contribute up to $5,000 a year – or $6,500 if you’re over 50. Your earnings are taxed at the time of withdrawal, so this is best for people who think they will be in a lower tax bracket at retirement. Traditional IRA contributions are also typically tax-deductible. In a Roth IRA, your contributions will grow tax-free, as the account is funded by after-tax money. And as long as you’ve had the account for at least five years and are over the age of 59 1/2 when you withdraw money, the withdrawal is also tax-free. There are a lot of benefits to rolling over a 401(k) into an IRA after retirement. IRAs often have lower fees and/or more investment options. But be aware – if you decide to roll over your 401(k) into a traditional or Roth IRA, you should never have the 401(k) provider cut a check in your name. And don’t cash out your balance. You could accidentally trigger a big tax bill. Instead, after you open a traditional or Roth IRA account, ask your 401(k) provider for a “direct rollover.” This means that your 401(k) administrator will write a check specifically for your new IRA account (not in your name), thereby protecting your nest egg from taxes and penalties. Once the funds are deposited into your new account as cash, invest them. The average age of retirement in the United States is 63 years old. But figuring out when to retire depends on a lot of factors: the amount of money you have saved, the return on your investments and the kind of lifestyle you’d like to have in retirement. You don’t need to be a millionaire to retire early. Plenty of Americans are choosing to call it quits in their 30s, 40s and 50s. The early retirement planning process is the same… but with less time. That means you’ll have to invest more aggressively or find other ways to accumulate wealth, such as through real estate or other assets. 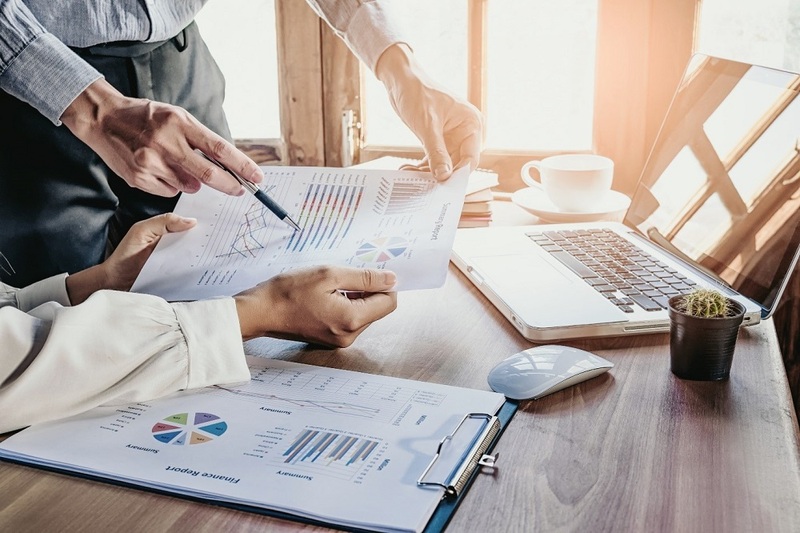 You’ll also need to build a portfolio that will continue to grow and generate income for longer, since you will rely heavily on that stream of money in retirement. You might want to consider dividend investing (particularly with Perpetual Dividend Raisers), annuities or a laddered bond portfolio. Managing your money in retirement is the key to making your savings last. Figure out your spending plan, maintain an emergency fund and pay attention to your budget. If you’ve planned properly, your retirement accounts and investments should need just a little maintenance each year. 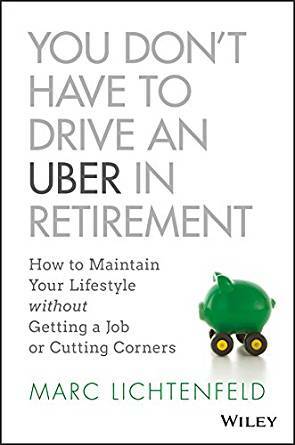 And if you want (or need) to generate more income in retirement, pick up a copy of Marc Lichtenfeld’s latest book, You Don’t Have to Drive an Uber in Retirement. 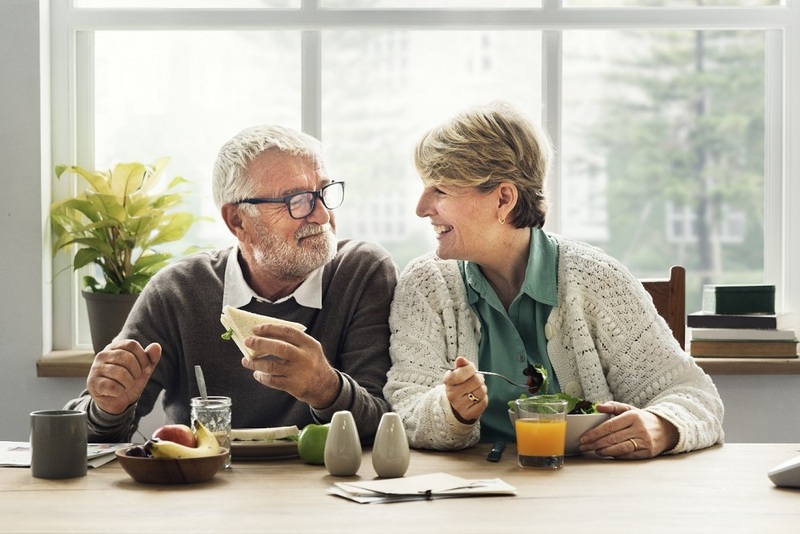 It’s the ultimate retirement survival guide and offers plenty of tips to increase savings and reduce spending to help your money last longer. All of your retirement questions are answered here. Consider Marc’s latest best-selling book the ultimate guide to not only surviving but also thriving in retirement. Inside, you’ll learn unique ways to generate more income, optimize your portfolio and boost your savings. Plus, you’ll learn how to reduce costs and spend less without living less so you can keep your golden years, well, golden.